Bohola in the Lake Effect studio. Pat Broaders on his guitar/bouzouki hybrid. 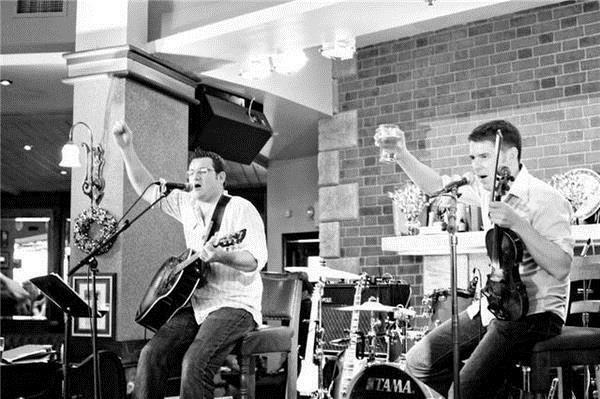 Lake Effect's Bonnie North interviews an Irish music duo from Chicago, bohola. Irish Fest is winding down here in Milwaukee, but down in Chicago, or “Chi-cargo,” a deep Irish heritage is keeping the music alive. That's especially true with the duo, bohola. Dubbed by The Irish Herald as the newest Irish music supergroup. So basically they’re a trad-playing version of Cream - minus Ginger Baker. Bohola, loosely translated from Irish meaning “door to a hut," is accordion virtuoso Jimmy Keane and vocalist Pat Broaders, who also plays the bouzar – a bass bouzouki and guitar hybrid. Their instruments infuse their sound with a unique sound. Keane says the keyboard accordion differs from the button accordion by size and by how many pitches are produced simultaneously. Broaders’ instrument is similar to the mandolin by having eight strings and it brings the rich, deep bass tones of the bouzouki. Both Irish immigrants, the pair have played with the Irish greats here and aboard and they’re greats themselves. They have been playing around the U.S. for the past eight years. Broaders says Chicago’s Irish musicians have made such an influence on the genre, that it's impacting the music back in Ireland. As a hobby, O’Neill collected Irish tunes and melodies from immigrants in the Chicago area and published between 35,000-40,000 Irish tunes throughout a series of books. He pulled especially from Francis O’Neill, an Irish immigrant from Cork, who ended up in Chicago in the late 1800s and became the Chief of Police. Broaders says everybody learns from the O’Neill collection, even the Irish. The Michael J. Dunn Collection at the Ward Irish Music Archives, held here in Milwaukee, holds 32 unique wax cylinder recordings produced by O’Neill. Keane and Broaders say Irish music was often not recorded until it left Ireland. Bohola is playing at Milwaukee’s Irish Fest. They currently live in Chicago and will be traveling around the country performing and teaching at music camps. Lake Effect's Bonnie North interviews Galician piper Carlos Nunez. Though Irish Fest's showcase this year is music from Nova Scotia, there are other Celtic music traditions that will be represented on stage this year - and some may surprise you. Lake Effect's Bonnie North interviews the band Mànran. 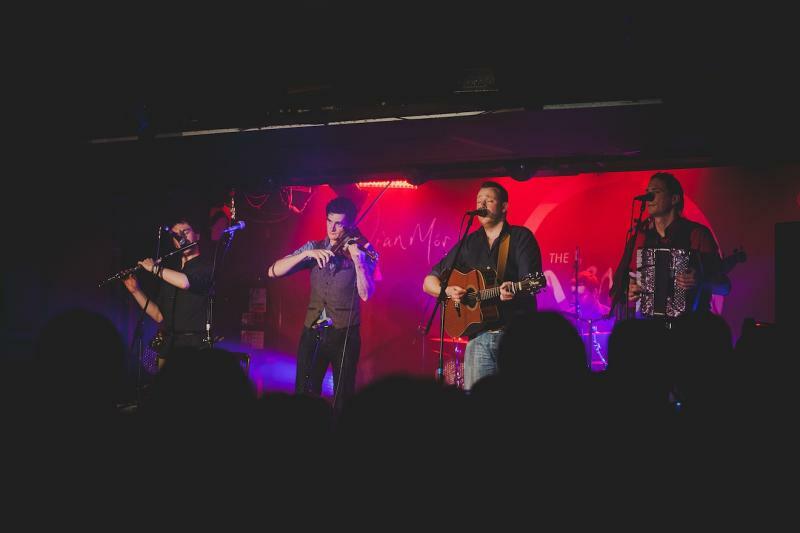 The six-member Scottish group Mànran is a relatively new folk-rock band. 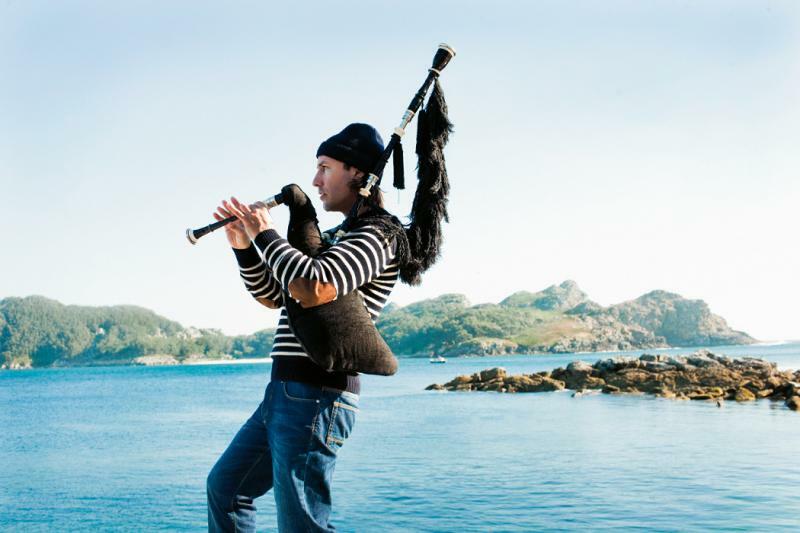 What makes them different is they sing in Gallic, which the language spoken in the Highlands. Lake Effect's Bonnie North interviews the members of JPTrio and Niamh. A group of young Irish musicians are showing that even trad players can get "jig"-gy with it by creating a new genre of music: Celtic funk. Lake Effect's Bonnie North interviews Celtic music band Creel, which is fiddler Colin Farrell and guitarist and singer Damien McCarthy. Just in time for Irish Fest, the duo Creel comes to Milwaukee by way of England, Ireland – and Disney World.